Address: 605 S Gulfstream Ave. 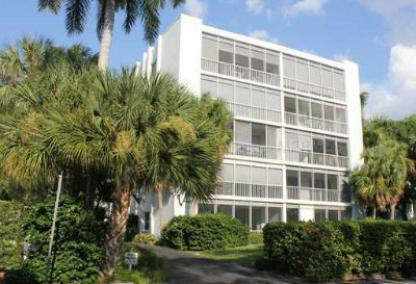 The Versailles is home to only 14 condominium residences and sits just across the bayfront on Gulfstream Avenue. If you love walking, you’ll be pleased with this location. You can walk a few short blocks to Main Street and Palm Avenue. Shopping, restaurants and professional services are all just a few minutes away. Units at Versailles have high ceilings and offer wonderful views. Additionally, owners are provided covered parking. Take a short drive across the John and Mable Ringling Bridge and visit St. Armands Circle. This outdoor shopping area is world-famous and international shoppers love the area. A few more minutes, and you can lounge on Lido Key Beach or meet friends for a game of tennis on Longboat Key. Your downtown home is close to everything the Gulf Coast offers including numerous championship golf courses.